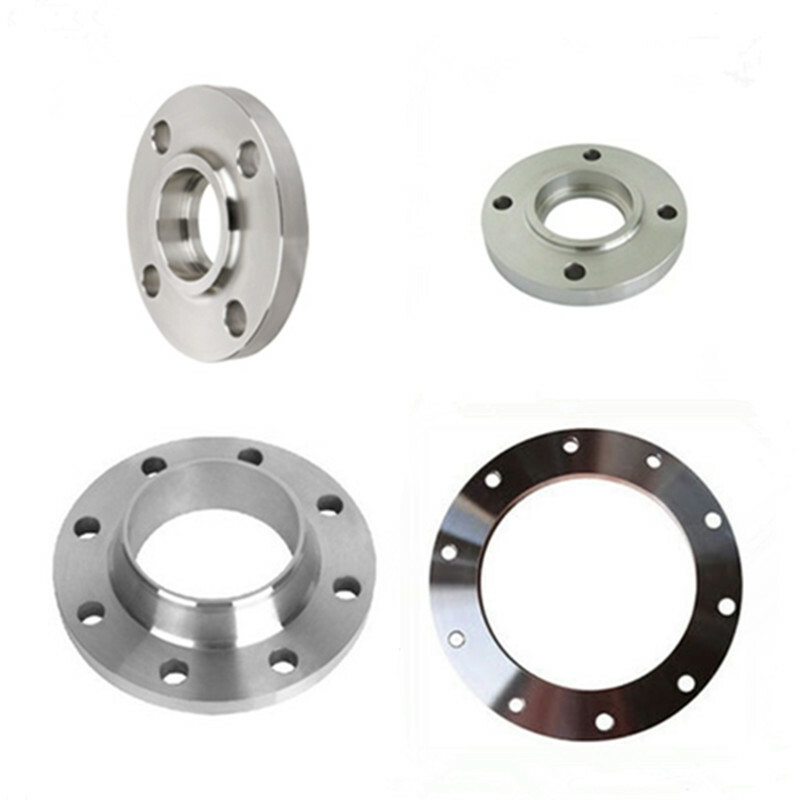 Product categories of Socket Weld Flange, we are specialized manufacturers from China, Socket Weld Flange, Ring Joint Flange suppliers/factory, wholesale high-quality products of Slip Blind Flange R & D and manufacturing, we have the perfect after-sales service and technical support. Look forward to your cooperation! 4. Standard: ASME B16.9,MSS SP-43,DIN2605,JIS B2313, GB/T12459,GB/T13401,SH3408.SH3409,HG/T21635,HG/T21631.